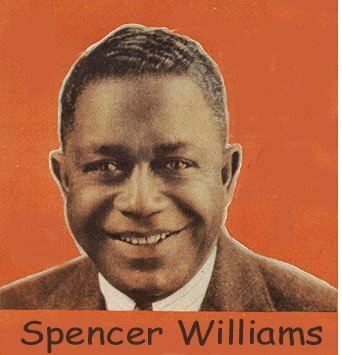 Spencer Williams was one of the earliest black composers to shape jazz as popular music. 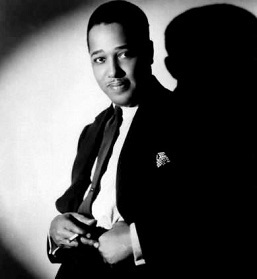 Many of his songs, such as “Royal Garden Blues,” “Everybody Loves My Baby,” and “I Ain’t Got Nobody,” became anthems of the Jazz Age and the Swing Era. 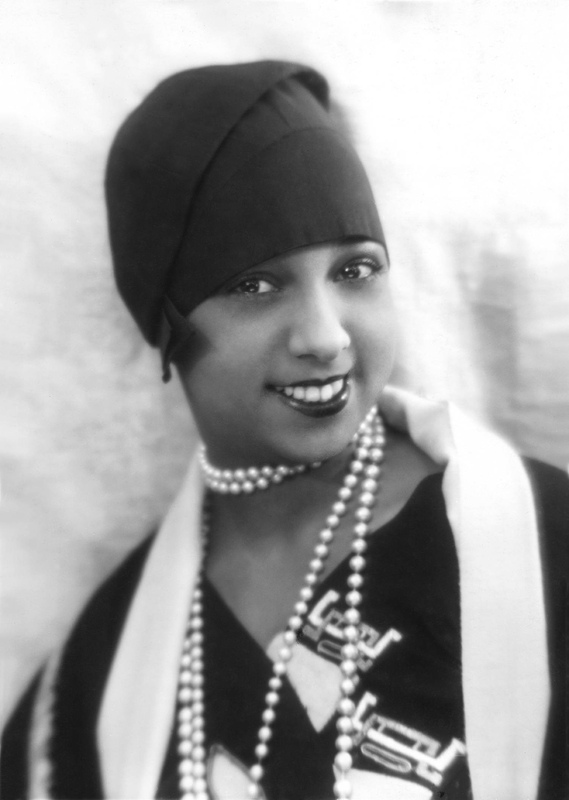 In 1925, he traveled to Paris where he wrote songs for the voluptuous American expatriate, Josephine Baker, who was then working at the famed Follies Bergére. 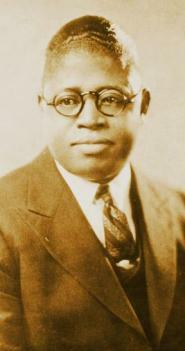 In 1930, he made several recordings, singing and playing the piano, with Teddy Bunn, and with Lonnie Johnson. In 1932, he and his friend Fats Waller vacationed in France. But while Waller returned to the U.S., Williams moved to England, where he remained in residence until 1951, after which he made Sweden his home. Chicago and Saint Louis ragtime pianist and blues composer Charles Warfield (1878–1955) claimed to have originally written the song and a copyright dated April 1914 attributes Warfield as the composer, David Young as the lyricist, and Marie Lucas as the arranger. 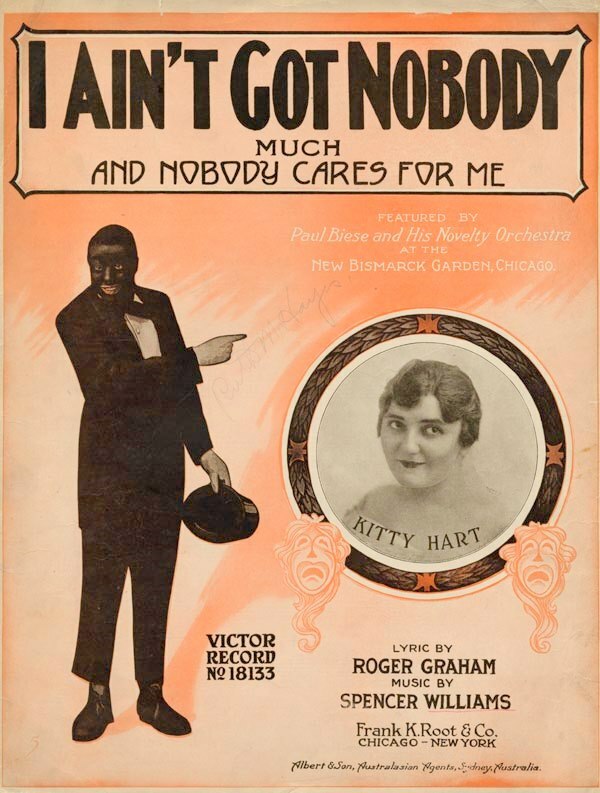 The title of the song is given as “I Ain’t Got Nobody and Nobody Cares for Me”. 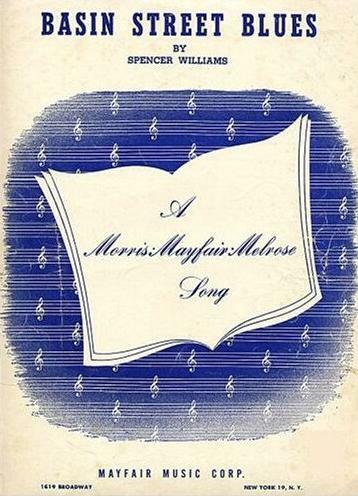 Williams’s copyright entry from 1916 under a shorter title attributes the composition to Davy Peyton and himself and the lyrics to publisher Roger Graham. In 1916, Frank K. Root & Co., a Chicago publisher (né Frank Kimball Root; 1856–1932), acquired the Craig & Co. copyright, and, later that year, also acquired the Warfield-Young copyright. Clarence E. Brandon, Sr. and Billy Smythe, both St. Louis musicians, both claim that they wrote the first version, words and music, of “I Ain’t Got Nobody”, filed two copyrights 1911, and published it that same year. According to the provider, the lineup for the performance in the following clip is Red McKenzie, Jack Bland, Carl Kress and Josh Billings. 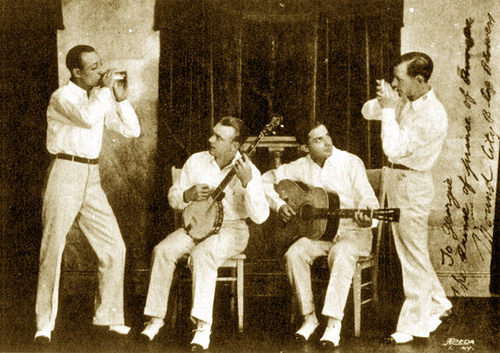 The band’s instrumentation includes comb (with tissue paper), kazoo, banjo, acoustic guitar, and a traveler’s suitcase played with whisk brooms. In I Ain’t Got Nobody, McKenzie, the vocalist and comb player, also plays music by blowing into an instrument which looks like a can. The second song is My Gal Sal, by Paul Dresser (1905). 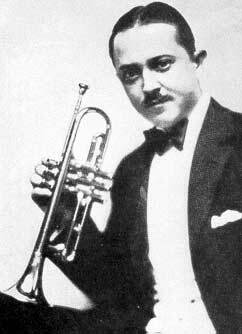 On October 5 1927 Bix Beiderbecke recorded one of the most important jazz recordings in its history, Royal Garden Blues with his New Orleans Lucky Seven sometimes known as his Gang. Bix’s band had some superb musicians: Bill Rank, trombone; Don Murray, clarinet; Adrian Rollini, bass sax; Frank Signorelli, piano; Chauncey Moorehouse, drums. 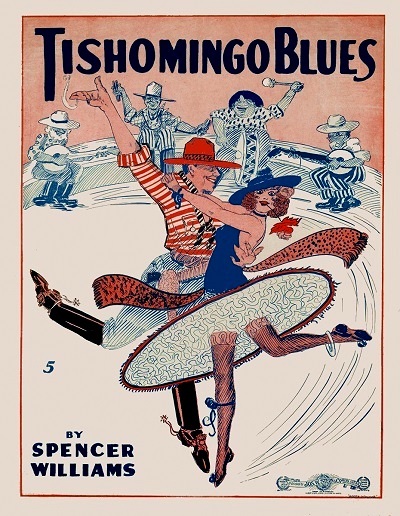 Basin Street Blues (Spencer Williams) – The song was introduced in 1928 by Louis Armstrong and His Hot Five. 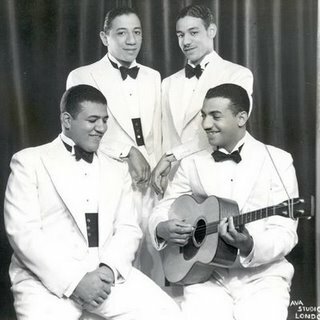 The first hit came in 1931 with a recording by The Charleston Chasers, directed by Benny Goodman with vocal by Jack Teagarden. Mahogany Hall Stomp (Spencer Williams) – recorded by Clarence Williams this year. I’m uncertain about the date written. 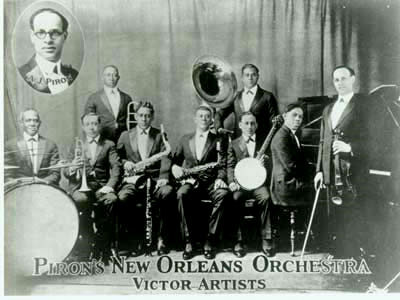 Louis Armstrong recorded it in 1929. The following three RAM audio files from redhotjazz.com require a Realplayer plug-in (free) to play. Recorded in London, 20 June 1936. 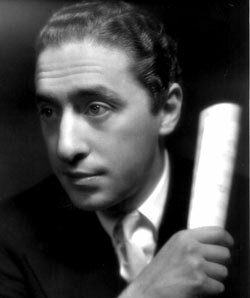 During his European sojourn in the late 1930s, Carter had six recording sessions in London, two of which were of his “Swing Quartet”. Benny Carter, t-cl-as-ts; Gene Rogers, p; Bernard Addison, g; Wally Morris, sb; George Elrick, d; Elizabeth Welch, v.
Miles Davis – track 6 of the album Blue Haze (1954). The track is from one of two sessions on 19 May 1953 and 15 March 1954 from which came all but the first track. i have some exclusives of my grandpa will try to send to you. Sorry for the delayed response. I’ve been busy developing a new site for the past week. Thank you very much. I’ll be waiting for them. Even one would be greatly appreciated. One other thing which would help: Do you have a complete list of songs written by your grandfather? This would help me greatly should I decide to expand this feature, or to do a second one on his music. You might also have a preference regarding the biography. Let me know if there is another you’d rather I used on this page. I seldom search for sheet music so I wouldn’t really know where to look. 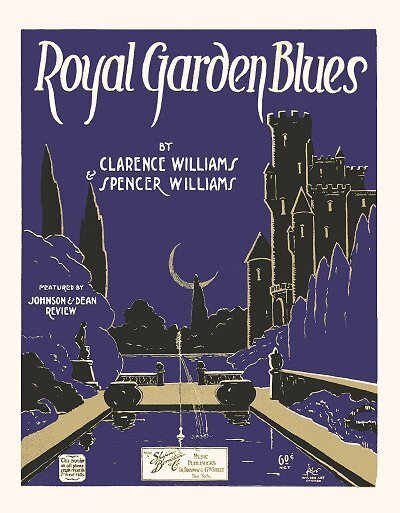 There are links to a number of sheet music sites listed in my sidebar; I’ve accumulated these while searching for sheet music covers. If I do find the sheet music by some coincidence I will certainly forward it to you. P.S. : I did spend a several minutes on Google searches with various combinations of keywords, aiming to locate the sheet music; but found nothing. I love looking at my grandfathers history. I have pictures of him if anybodies looking. Thanks to anyone who is a jass lover. I am trying to bring the foundation back. Spencer Williams is my grandfather. I am one of Della’s children. Welcome. I previously received comments from Shahiem Beloved (grandson) , and Carole McWhinnie (niece). So you have photographs of your grandfather? My wife, Sylvia, is a niece of Pat, Spencer’s wife. Her maiden name was Bage, as was Pat’s. Spencer and my wife’s Dad (Sylvester Bage) used to jam together when Spencer was living in the UK. We’d love to meet some of Spencer’s family on a visit to the US. I guess Carol McWhinnie must be related to Sylvia, but I have not come across her name in family discussions! Welcome. Below is a copy of the message Carole McWhinnie sent me on 22 February 2011, minus the attached photographs. I wondered if she understood that publishing the photographs here might leave them vulnerable to digital theft, so I decided at that time to keep our correspondence in email. Sadly I have no pictures of Uncle Spencer but many of his wife Agnes whose stage name was Pat and was known in the family as Pat. She was one of the ´Castleton Sisters´ which was made up of three of the Bage family sisters, Lillian ( my mother), Ethel and Pat. They danced all over but a lot of time in Paris at the Folies where they danced on the same shows as Josephine Baker. I would presume that Spencer and Pat met there but I´m not sure. I do feel guilty leaving a message on your site when I know it is not for that sort of use. I was just so excited to see someone from that branch of our family. I have looked for a trace on the internet but could never find anything. 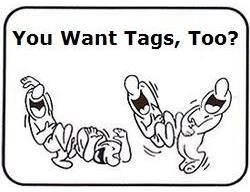 There is a uk internet site called the Bage Family History under Len´s story which has some details of Spencer including some details of my Grandmother´s attitude to him which is distinctly unpleasant. I have attached a few photographs of Pat. I do wonder if the gentleman in the background of 0031 scan is Spencer? I would love if you could add my email address to my comment so that Spencer´s grandson could contact me. 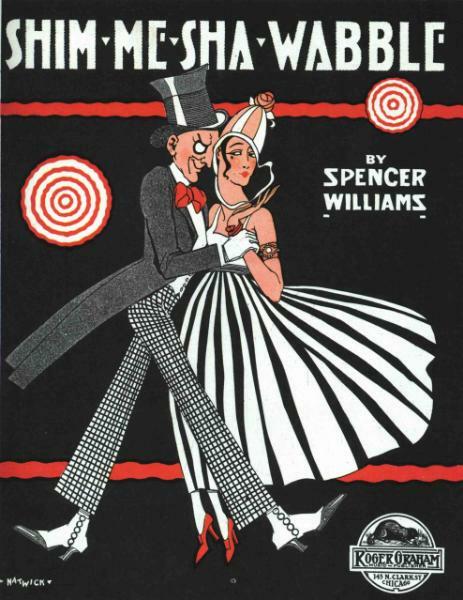 You might find the following website, which I’ve just come across tonight, interesting: Show Biz Bage People (aka “Musical Bage People”), found among the pages of A Record of the BAGE Family History, by John Bage. Yes, we know about that site and have made some contributions! Thanks for the reply. You’re welcome. Did you notice that Carole McWhinnie identified herself, in the 22 February 2011 message, as a daughter of Lillian, one of the Castleton Sisters? Two additional images sent a few days later (25 February 2011) contain what appear to be scans of scrapbook pages containing cutout images of various individuals and groups, mostly in costume. One of the pages identifies three individuals all dressed in the same costume as Maria, Ethel, and Pat. Carole McWhinnie’s email address is provided in her comment above. Both of the John Bage authored pages linked to above appear to be defunct as of 21 September 2017. I’m also a member of the Bage family, I think Agnes would have been my great great aunt? I still live in the north east of England and have been searching for information on this, so glad I’ve found this website! I’m not sure which branch of the family you are in! My wife Sylvia is the daughter of Sylvester who was Agnes’ (Pat) sister. We met Spencer’s granddaughter Jackie and her daughter Lauren in New Orleans in April. We all went to Basin Street! Hi. Had anyone recorded Blues around my bed? Lyrics … I woke up this morning, saw my loving man had fled, didn’t say goodbye, that is why I shut and sigh … etc. Fantastic song but can find nothing on line. Thanks! Looking forward to hearing. 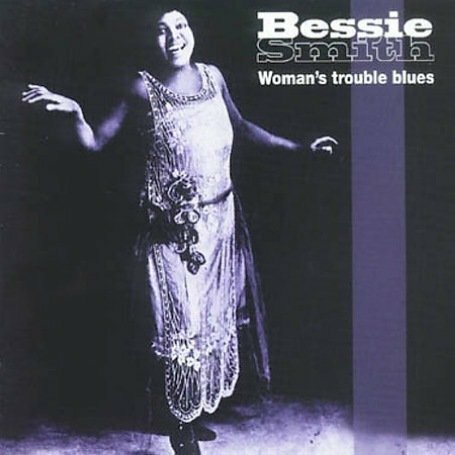 According to SecondHandSongs.com, “Blues Around My Bed” is an alternate title of a song written by Blind Boy Fuller and recorded by Fuller in 1936 under the title “When Your Gal Packs Up and Leaves.” It’s easy to find recordings under both titles at YouTube. Hello my name is Emanuel I am one of Della I would love to come and meet you all one day in the next year. My phone is 719 419 7778 and Facebook page name is Emanuel Robinson Smith peace contact me asap. Thank you.